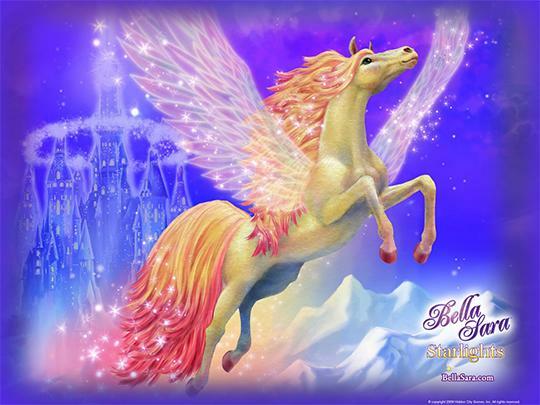 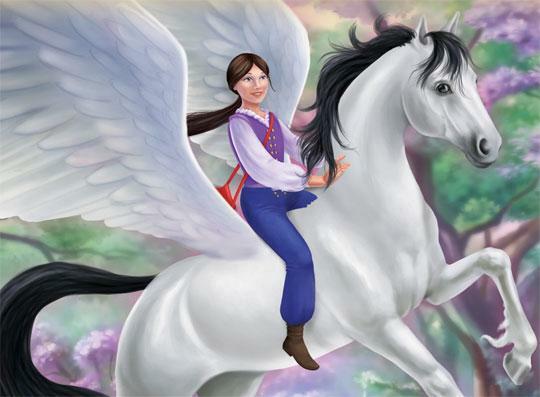 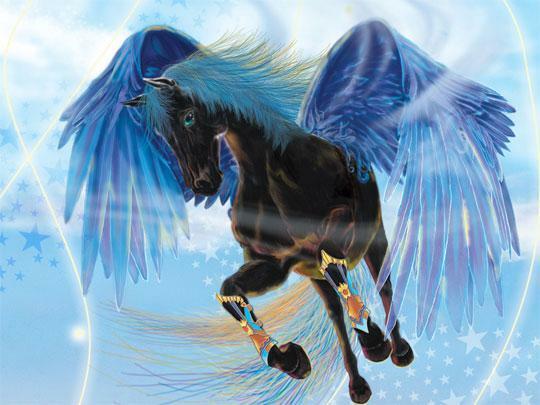 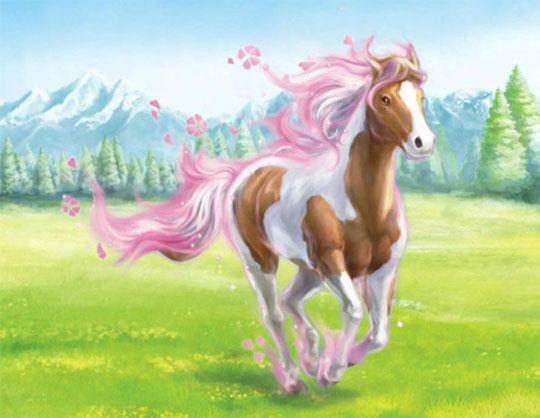 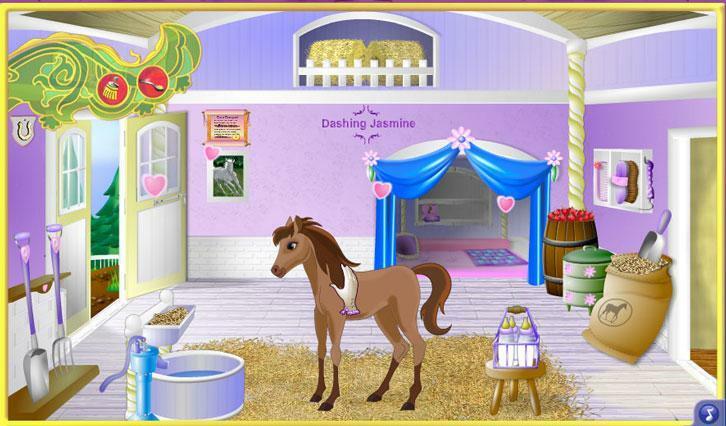 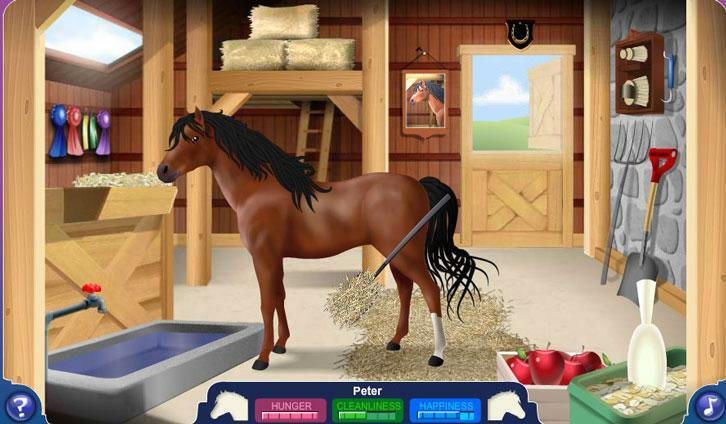 Play Bella Sara Adventures, where you can travel the magical world and help the horses. 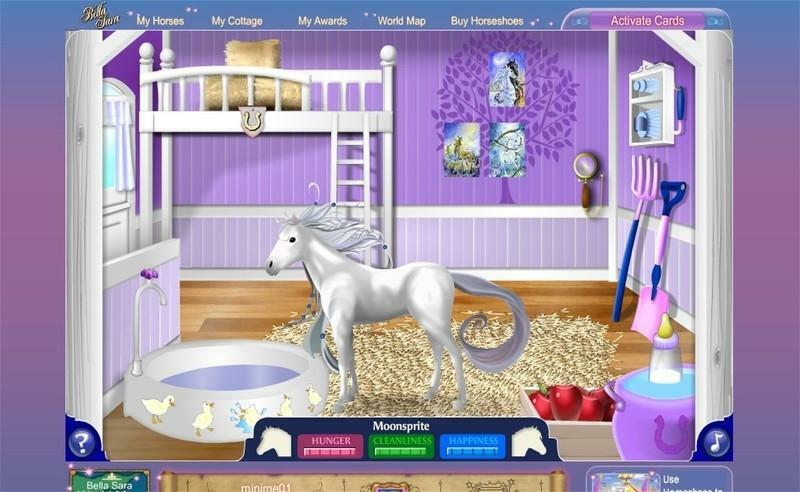 Build your own cottage and fill it with your own treasures. 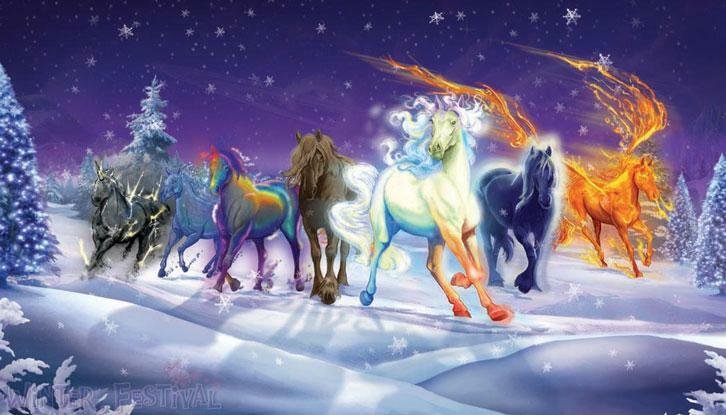 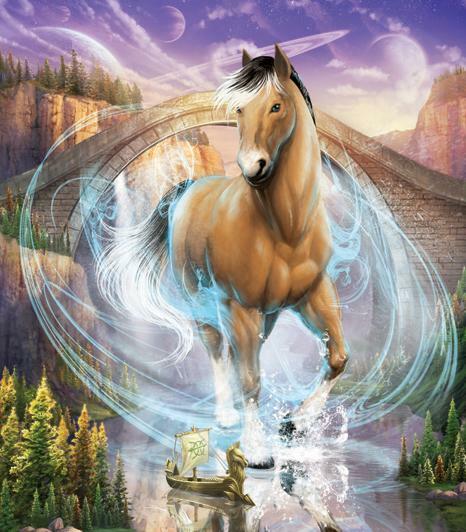 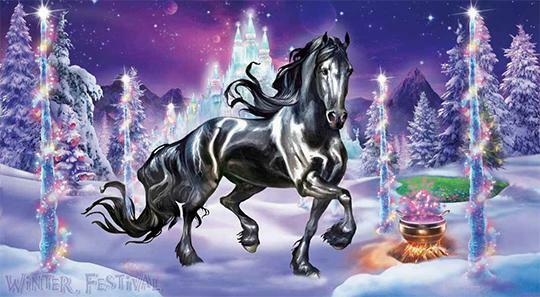 Adventure with fantastic horses, and special magical horses in this amazing world. 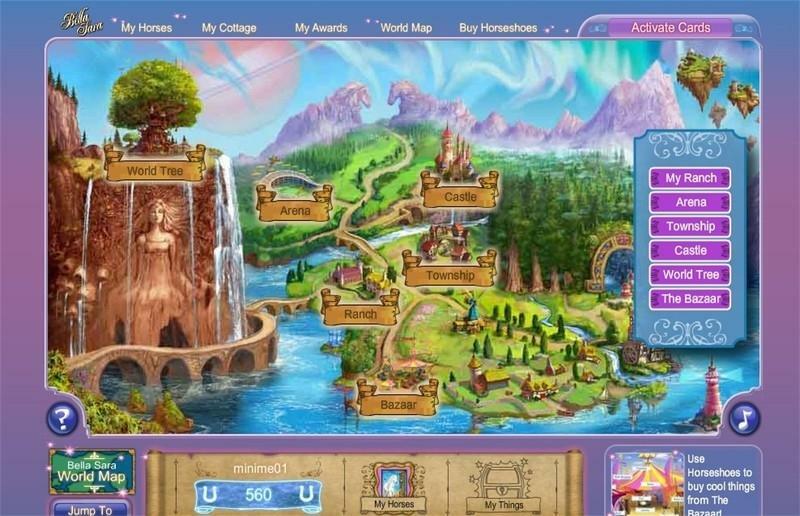 Collect cards as you travel the lands based on the Bella Sara books. 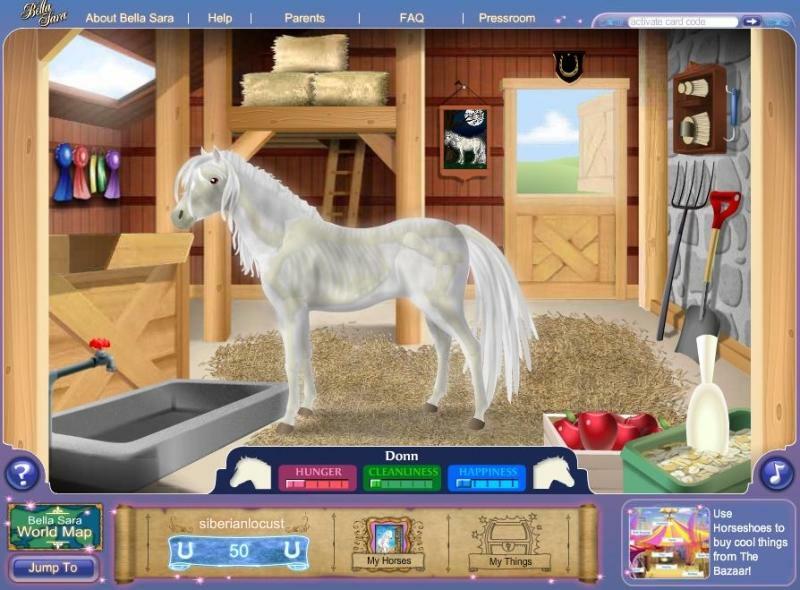 Mar 8, 2016 BellaSara 1 0 This has been a game enjoyed in our home for many many years and we would like so much to have it brought back!